Salvation is not the goal of Christianity. If it was, all God would need is an assassin and an evangelist. One to bring us in and one to take us out! On the contrary, making a decision to serve Christ is the beginning of a brand new life. A life of supernatural power, passion and resilience awaits you. It is the life you want. The life God designed for you. 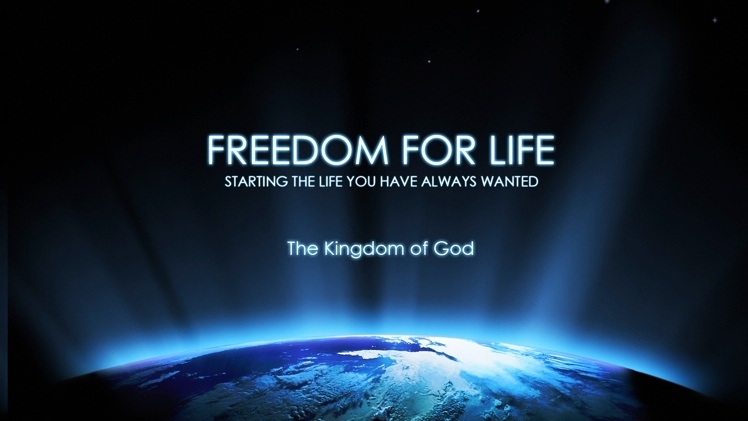 We are all called to live a Kingdom life. The Kingdom of Heaven is the supernatural Kingdom of God on Earth, marked by signs and wonders. Christians are re-created to operate within the supernatural mindset of Christ and witness people & nations experience healing, deliverance, and transformation. If Christians still view the saving of souls as their greatest responsibility on the Earth, then they have failed to see the highest will of God. Even greater than souls being saved is the mission we have to bring this age to an end by bringing in the Kingdom of God! Jesus established His Church on Earth as the headquarters by which the Kingdom will be revealed and released. Guidelines to how He wanted His Kingdom to come was laid out by Him and the 1st set of apostles He trained and sent on mission. Not only did they preach what Jesus preached, they were commanded to teach next generation believers to preach this. The Gospel of Grace and the Gospel of the Kingdom are not two different gospels but the same Gospel looked at from two different perspectives. God’s goodness manifested towards the world He loves is His grace. God’s confrontation & vengeance directed against the demonic oppression of Satan leading to reformation and transformation in the Earth is the gospel of the Kingdom. The Gospel of the Kingdom is the Gospel of grace with the additional element of the power of the ages to come. Question: Why do you believe the Church today is not teaching more on the Kingdom of God?